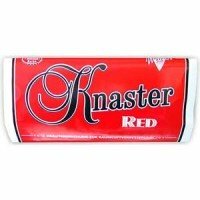 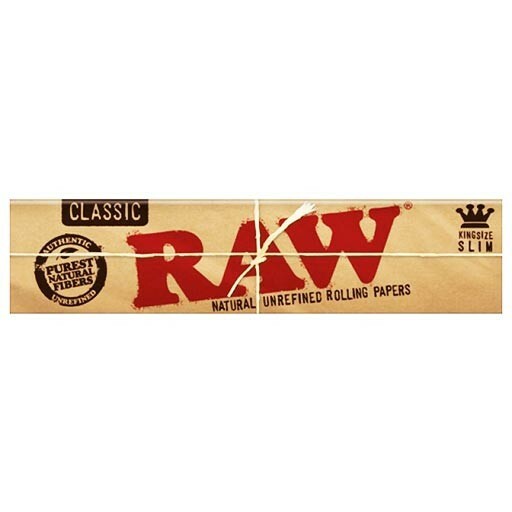 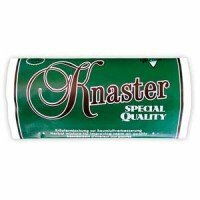 Raw Slim is brown smoking paper because is unbleached. 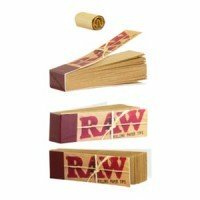 Every book of Raw Slim papers contain 32 Raw Slim. 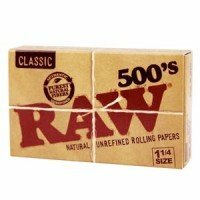 Every box of Raw Slim contains 50 books of these brow smoking papers. 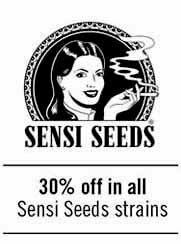 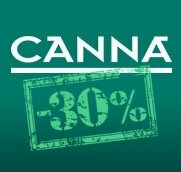 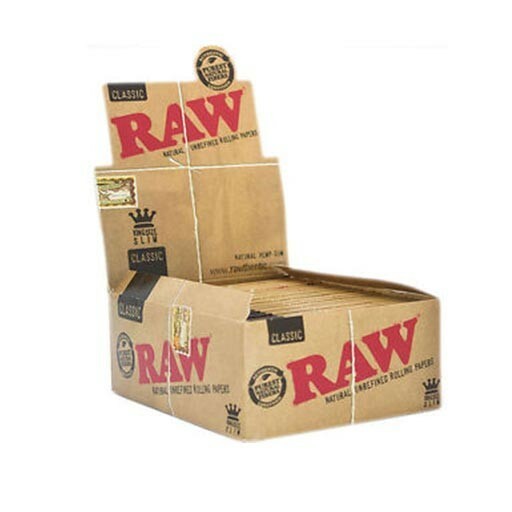 Save a 20% purchasing a box (50 units) of Raw Slim.